First off, you’re going to want to have idea on what you’re going to want to do. While the idea may sound good to you, you’re going to want to make sure that you fully research your area to make sure there’s a demand for this particular service. How many competitors are there? Will people need your services? If there are a lot of competitors, what’s going to set you above everyone else? The more research you do ahead of time, the more comfortable you can be with your choice. 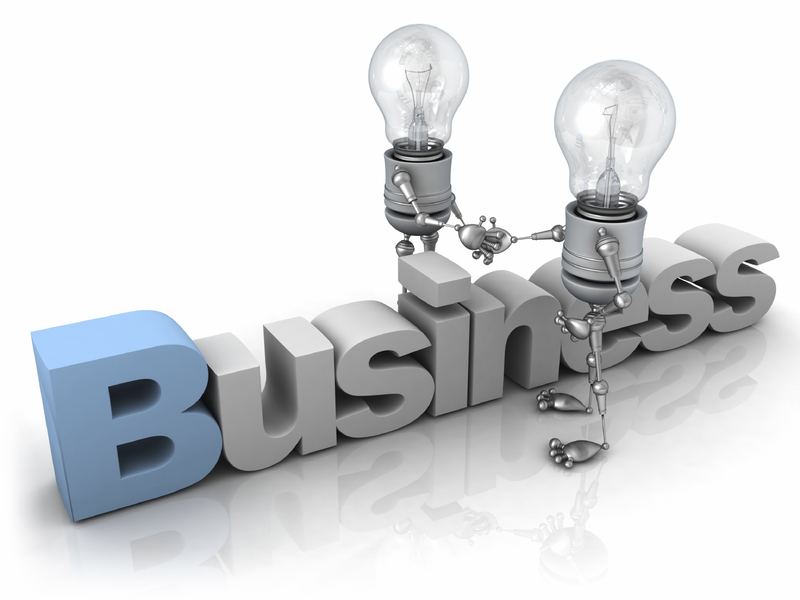 A business plan needs to be extremely detailed and shouldn’t miss any information. If you need help writing a business plan, consider talking with a representative at your local Small Business Administration or referring to the various resources spread across the Internet. Aside from using those resources, never be afraid to reach out for help or attend local training seminars. The more you educate yourself, the easier it will be to get your business running. Every successful business today more than likely had to market themselves to get where they are today. While word-of-mouth advertising is often your best advertising, you have to realize that is pretty hard to accomplish during your first few months of operation. With that being said, your business will need a marketing budget to the word out there. You’re going to want to know how much money you’re working with, how you’re going to advertise your business and most importantly — who you want to target. You’re going to want to determine who your target customer is going to be before even opening your door. – What is their budget? – How often will they buy this product? – What else will they buy with this? – What kind of demographic will be interested in this? Starting up any business will need a lot of capital. Sure, while some businesses are going cost hundreds of thousands of dollars to get started, some may only require a few thousand. Regardless of your industry, you’re going to want to know how much money you’re going to need to get started. If you don’t have the money sitting in the bank, you’re going to want to secure financing ahead of time. This can often be done through small business loans at a bank, through investors or even via family and friends. However, when you do secure financing, keep in mind that just about anyone you work with will want to see a very detailed business plan to get you approved. Depending on your business, the location is going to be everything, especially if you’re counting on customers walking through your door. Since picking out a location can make or break your business, it’s extremely important that you’re working closely with an experienced real estate agent to find a location that works for your future. Dreaming about your business can be a great thing; however, it is something that you definitely don’t want to jump into blindfolded. To get where you want to be, it’s so important that you make the right decisions and plan properly.